OldRupps.com - Rupps For Sale! I know, it's hard to let go to an old reliable friend! But, sometimes you have to part with a sled, even a Rupp. 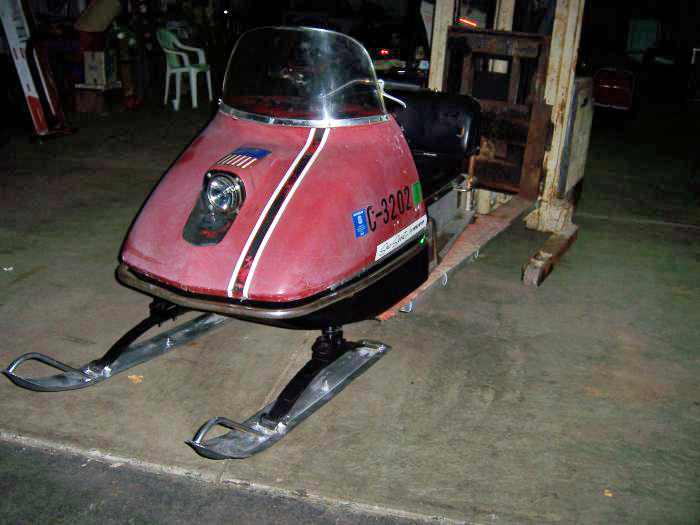 Listed on this page are some really nice Rupp "Fun" machines for sale. Click on the picture for a more detailed description as well as additional pictures of the item, if available. Want to list your sled here for FREE?